"Understanding how stressors at low concentrations or doses interact with each other, and how the interaction affects an organism, has been a huge challenge. As an initial step to answer to this, we developed an approach to unravel the stressor interactions at the molecular level," researcher You Song at NIVA says. "The new approach will make it easier to reveal potential interactions between the stressors. Such information is crucial for cumulative hazard assessment of chemicals and non-chemical stressors, which is the basis for cumulative risk assessment and regulatory decision making," Song explains. 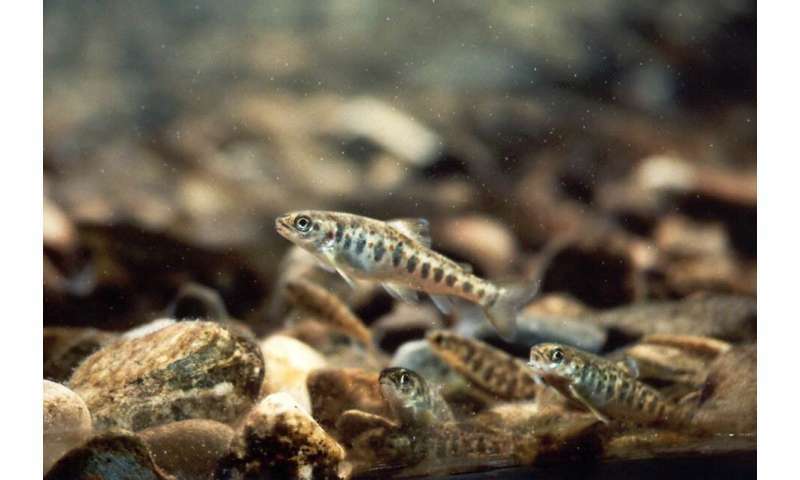 For their study, Song and colleagues exposed Atlantic salmon to gamma radiation and depleted uranium, and they investigated the effects on gene expression in the fish liver. 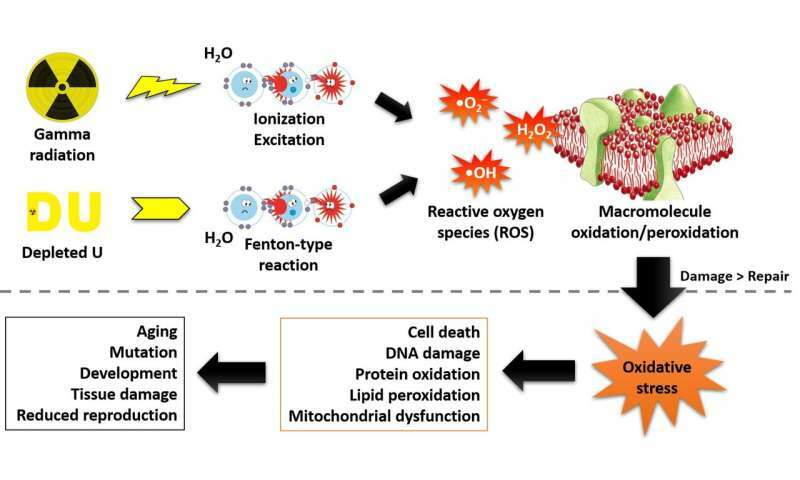 They found that more than 3000 genes were differentially expressed in the exposed fish and were able to link some of the differently expressed genes to certain biological functions like oxidative stress response, DNA damage, carcinogenesis and other toxicity pathways. "Findings like this—and all the other data achieved from gene expression analysis—are puzzle pieces that we can use to get a better understanding of the mechanism behind how stressors, and the interaction between stressors, potentially lead to certain adverse effects," says Knut Erik Tollefsen, senior research scientist at NIVA. "There is a requirement for less animal testing in the future. Use of alternative approaches such as toxicogenomics, in vitro high-throughput screening (HTS) and computational prediction models show promises to meet this requirement," You Song concludes.